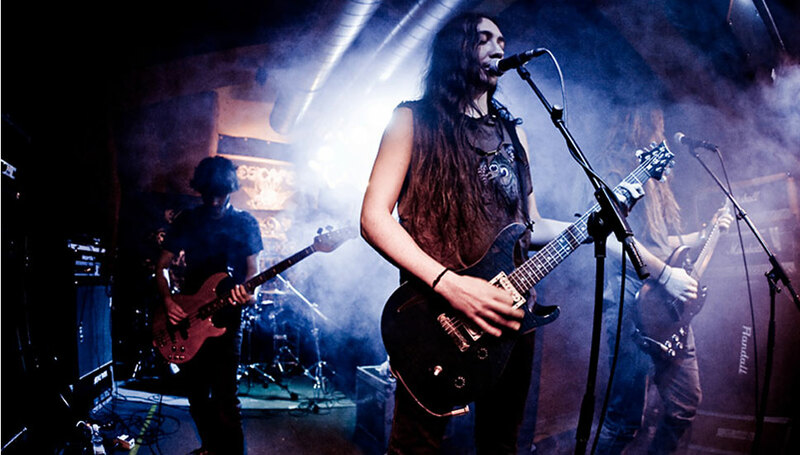 Please contribute any writings or images to this page if you have more information or history to share with the Music Industrapedia Community on ALCEST. Please visit our Contributions page for details. Also, please feel free to discuss the development of this page by clicking on the "DISCUSS" link at the bottom right hand side of this page.